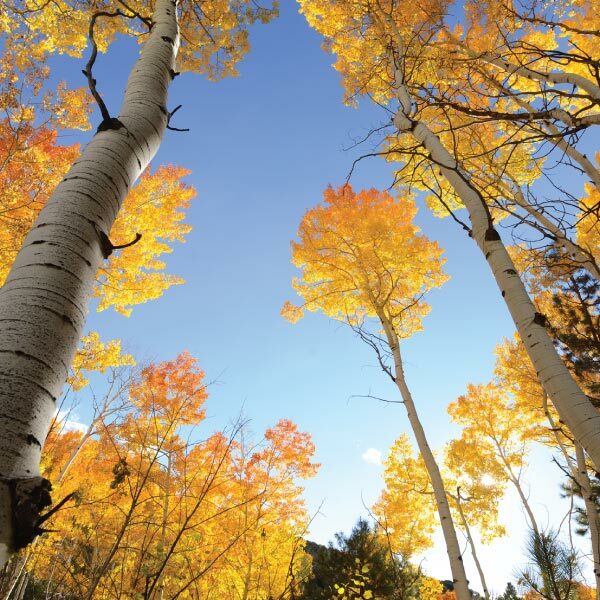 The location of Weldon Creek is right in the heart of the Rocky Mountains, just minutes from the charm of Salida, Colorado. 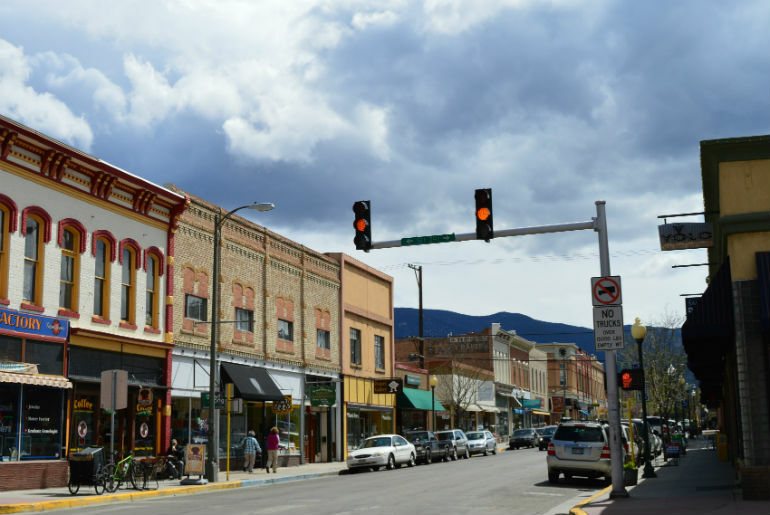 Salida’s rich heritage is evident in the historic structures that line downtown streets and house numerous art galleries, unique shops, and a variety of restaurants. 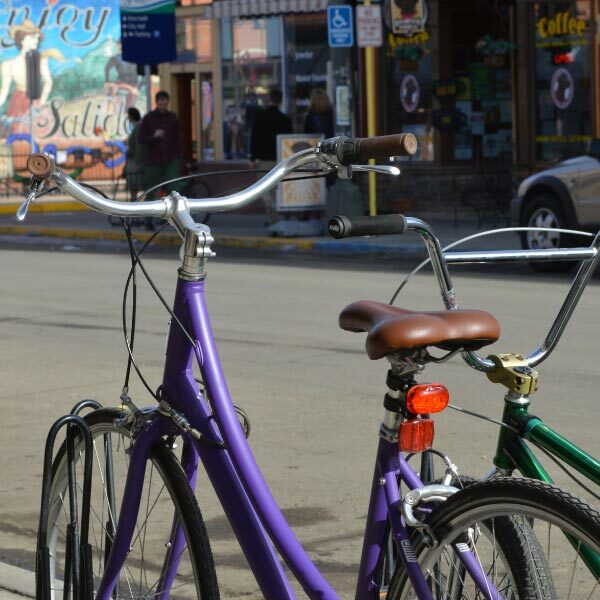 Today, Salida has taken its place as a destination of choice for Gold Medal fishing, rafting, hunting, mountain climbing, skiing, mountain biking and outdoor enthusiasts. During an Upper Arkansas Valley winter, it is possible to ski Monarch in the morning and play golf in Salida in the afternoon . . . on the same day! The land, location, amenities, and environment make it one of the most unique private residential developments in the region… and quite possibly the best.